Provide comfort for the family of James Henderson with a meaningful gesture of sympathy. On Monday, April 8, 2019 at 6:05 PM, Jim, as he was fondly known, peacefully transitioned into the eternal afterlife. He received salvation through Jesus Christ in his later years. 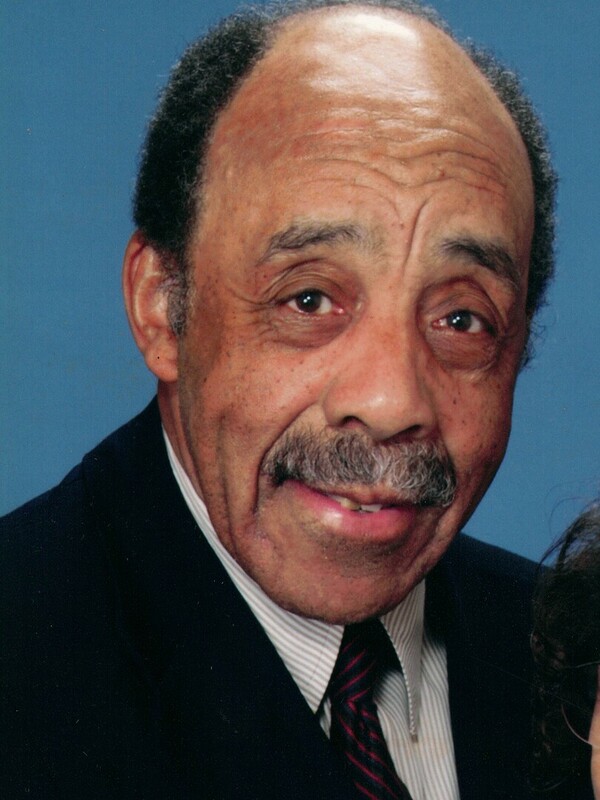 Born on Saturday, May 28, 1932 to Mr. and Mrs. James and Fannie Hinson, his life spanned 86 years, a journey that began in Cheraw, South Carolina followed by family migration to Newport News, Virginia. Jim completed elementary school, Huntington High School (class of 1952) and Hampton Institute (class of 1957), now Hampton University, in Virginia before moving to Washington, DC and ultimately to Wilmington, Delaware in 1963. He graduated from Hampton with a Bachelor of Science in Architecture & Engineering. As a licensed architect he briefly worked in the private sector before being hired by the federal department of Housing and Urban Development (HUD). He diligently worked in the Wilmington and Philadelphia regional office for 52 years, reluctantly retiring on June 30, 2014. Most importantly, Jim also devoted 52 years of his life to Ms. Rosetta McKinley, a beautiful, intelligent and young research chemist from Fairhope, Alabama. She had also moved to Wilmington to begin her career at the DuPont Company in 1965. They united in matrimony on August 6, 1966 in Hampton, Virginia and settled in Claymont, Delaware where they gave birth to their first son Wayne. Remarkably the young couple quickly purchased land, designed and constructed a custom home in the scenic community of Brandywine Hills in Wilmington, overcoming many challenges of the civil rights era. Jim poured his heart, soul and sweat into each phase of construction. Jim, Rose and Wayne moved into the family's only beloved home in October 1973. Shortly thereafter the couple gave birth to their second son, Byron. Jim is preceded in death by his father, James Hinson; mother, Fannie Bennett Cooper; stepfather, Arthur B. Cooper; older brother and sister-in-law, Lee and Beulah Henderson; and brother-in-law, LaSalle Tucker. He leaves to cherish his memory his sister, Margaret Tucker of Newport News, Virginia. His enduring legacy will be carried on by his resilient and incredible wife, Rose, sons, Wayne (Joyce) and Byron and one granddaughter, Jocelyn. He also leaves a beloved host of first generation nieces and nephews: Judith H. Hope, Lee Diane (Joseph) Wilkerson, Guy Henderson, Anthony Tucker, Michael Tucker and Regina Tucker. Jim expressed his hobbies in carpentry, plumbing and electrical works. He enjoyed drawing, furniture making, home improvement projects, World War I and II history programs, classic movies of the 30 - 50s, driving the family around the country, working around the yard and just simply being the King of his castle. 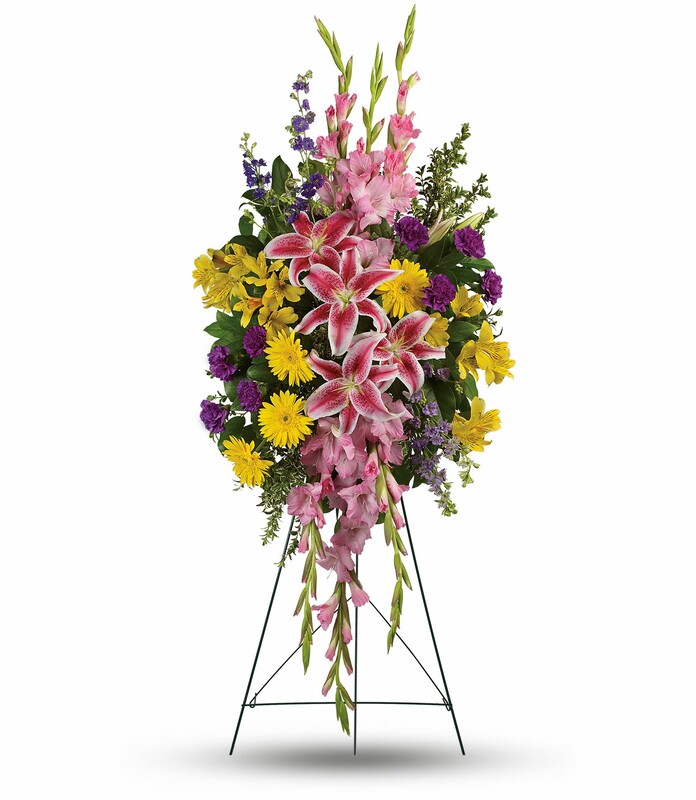 To send flowers to the family of James L Henderson, please visit our Heartfelt Sympathies Store. Family and friends gathering, closed casket visitation. Margaret Rose Henry sent flowers to the family of James L Henderson. Margaret Rose Henry purchased flowers for the family of James Henderson.